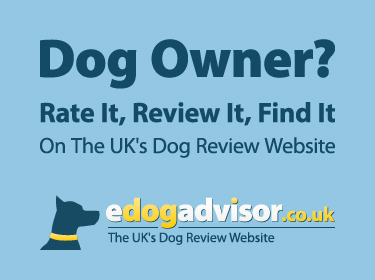 eDogAdvisor - which is the best Dog Kennels in your area? State of the Art, luxury boarding kennels, With heated sleeping quarters, large grass play areas, We.. 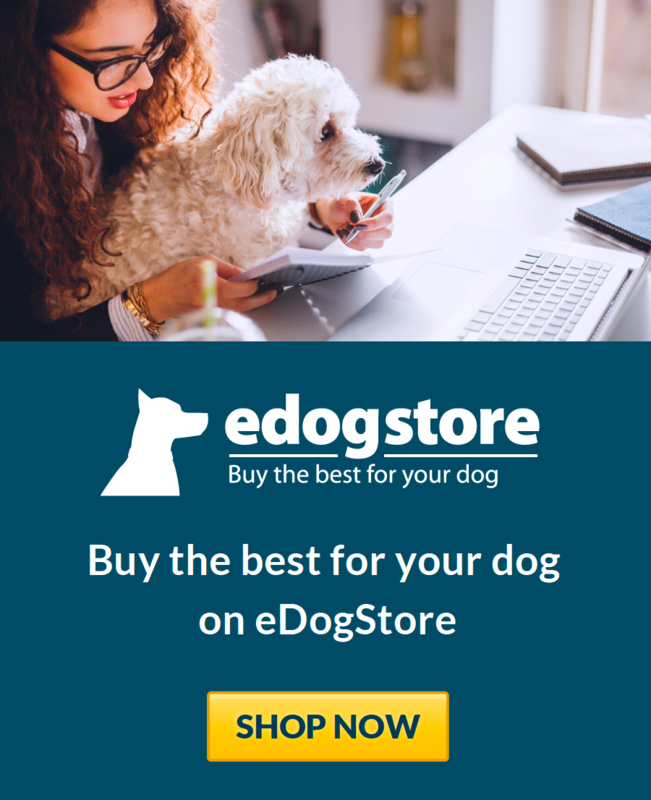 Your pet will have a fun filled stay, either romping around in the 16 acres of grass or digging i..
We offer a premier service for all our customers. All our visitors go for 2 daily walks & can.. Welcome to Elmtree Luxury Pet Hotel, a modern and very unique concept in animal boarding. Here at..
Boarding for dogs and cats, we offer 1-2-1 training, food, treats and accessories. We offer Quali..
We are a small home Kennel, looking after only 4 dogs. They have individual heated kennels and we.. Taking a fresh outlook on kennelling with lots of exercise, large comfortable kennels and set in ..
We are the regions leading pet care establishment providing professional pet care since 1993 to t..
A family run luxury boarding kennels and cattery. .. Extra large kennels for large dogs or family groups. Family run and open 24/7. .. Luxury, Licensed kennel and cattery with outstanding facilities, including double glazing, centra..
Small family owned and run kennels & cattery. 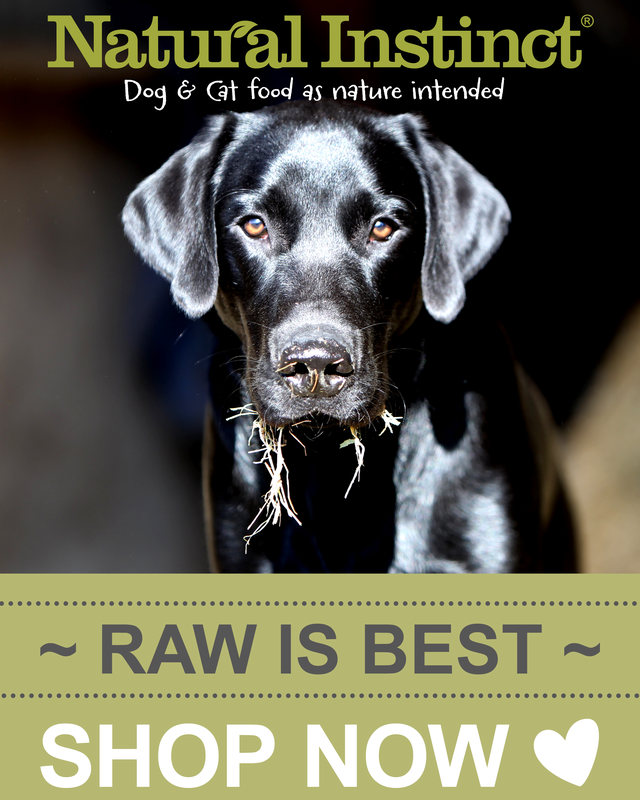 All pets looked after on a one to one basis, wi..
Lovely kennels and Cattery situated in the beautiful Cotswolds ! Individual Accomodation for dogs..